Jamie’s cover of R.E.M. 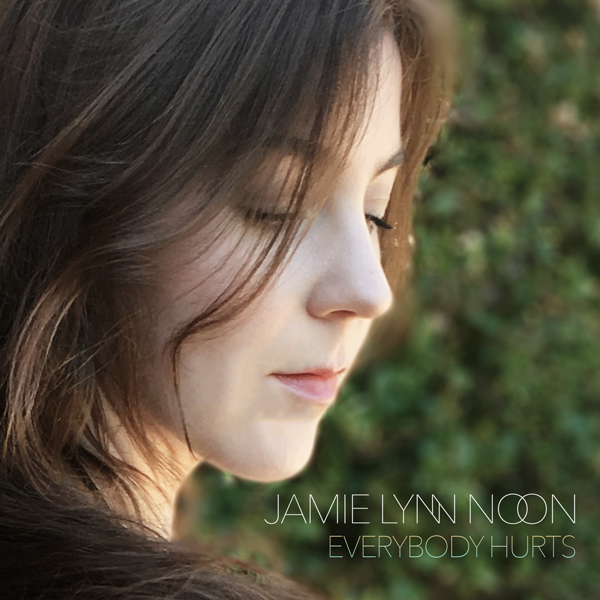 's "Everybody Hurts" is available now! Stream or download on Spotify, iTunes, Apple Music, and Amazon.